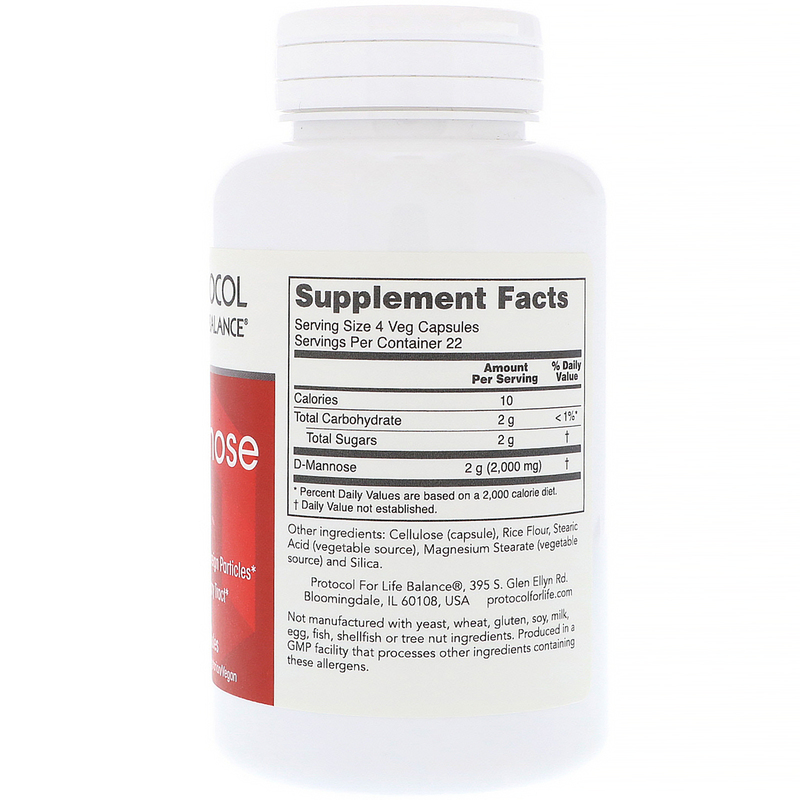 How it works: D-Mannose is a simple sugar that is taken up in the GI tract and rapidly excreted in the urine without affecting blood sugar regulation. D-Mannose helps to support a normal environment within the bladder by maintaining a healthy mucosal lining and promoting proper flushing of foreign particles. 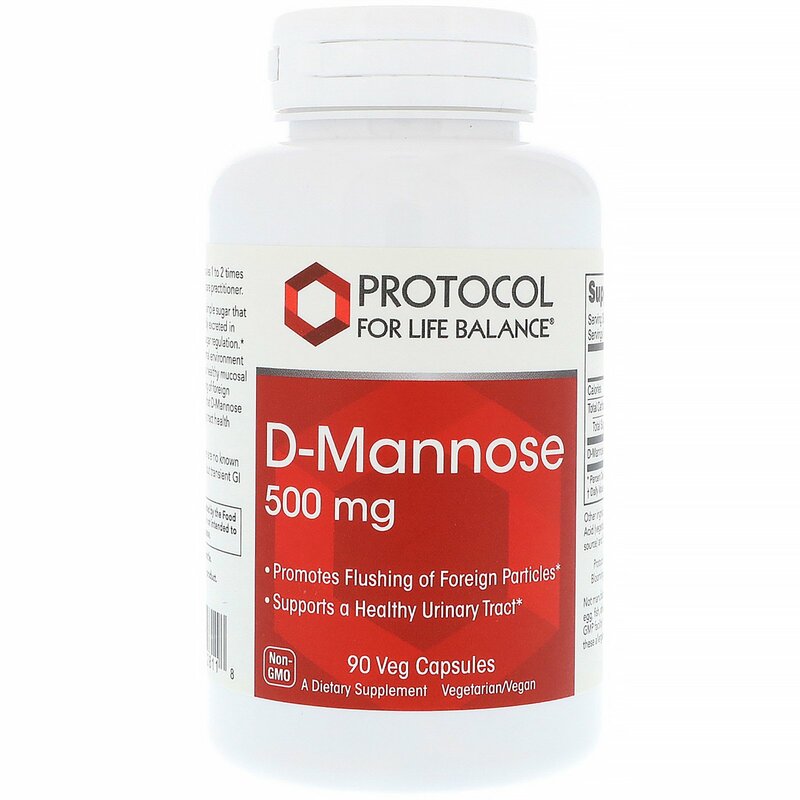 Clinical studies indicate that D-Mannose can help to maintain normal urinary tract health when used regularly.